“This is solar maximum,” Pesnell, project scientist for NASA’s Solar Dynamics Observatory spacecraft, said in a statement. “But it looks different from what we expected because it is double-peaked.”Though the sun’s activity cycle is often regarded as a smooth bell curve, proceeding from low to high and then back down to low again, twin peaks are apparently not too uncommon. 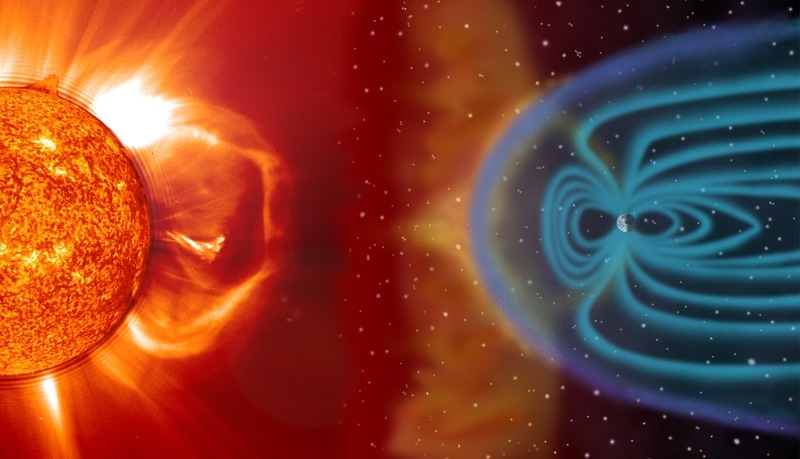 The last two solar maxima — which occurred in 1989 and 2001 — were doubled-peaked, exhibiting mini-cycles that lasted about two years, Pesnell added. So the 2011 surge may just have been part one of Solar Cycle 24’s fireworks display. “I am comfortable in saying that another peak will happen in 2013 and possibly last into 2014,” Pesnell said. If a second peak does occur in 2013, activity in the sun’s southern half might be the main driver. Our star’s northern and southern hemispheres sometimes peak at different times, researchers said, and the south has been significantly quieter than the north thus far in Solar Cycle 24.